Looking for guidance from within! Looking to understand those around us from within! 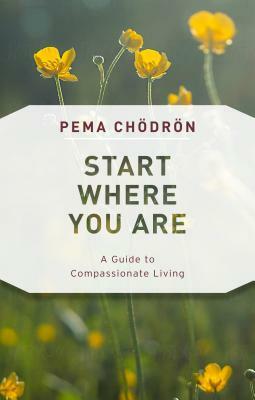 Pema tells it like it is! I have enjoyed everything that she has done. This book is all about how to make real life changes, put into contemporary language and real world application. I read it through, and am slowly re-reading to absorb and apply the genuine wisdom found in it.